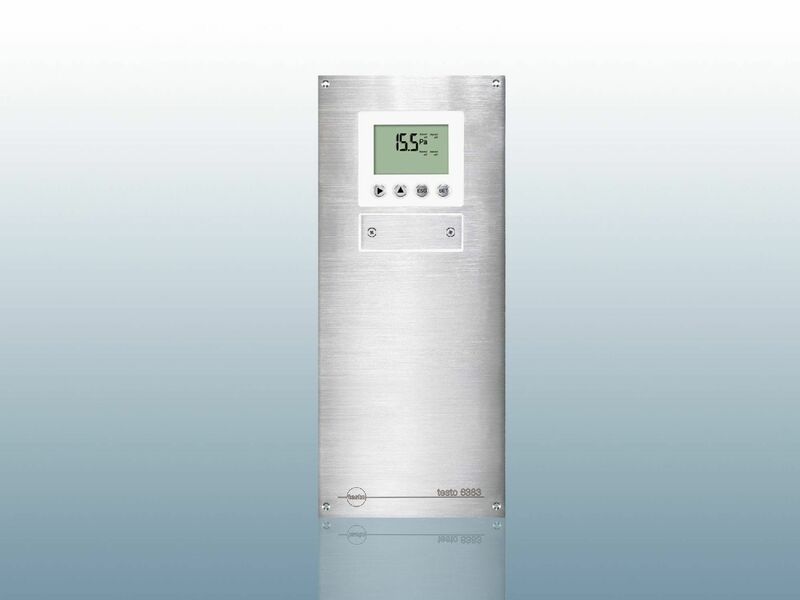 Electrical pressure transmitters enable you to measure pressure in a short time with relatively little effort. The transmitter can check different types of pressure here. Absolute pressure, along with relative pressure and differential pressure can all be measured. The product itself is a great help if you want to measure the density, flow rate or fill level. These values are of particular importance, especially in the industrial sector. This is the only way you can ensure you are able to work effectively with the measured values. 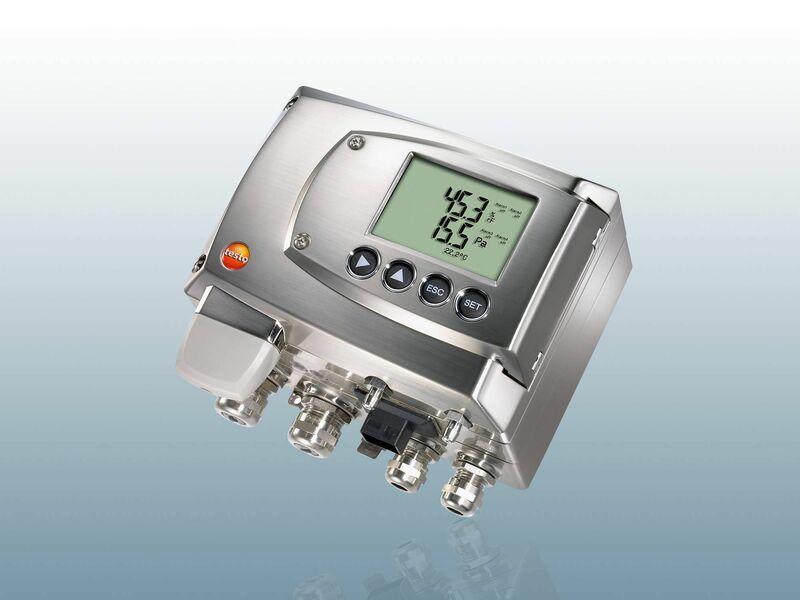 The pressure transmitter is capable of measuring different types of pressure. What these types are, depends on the instrument in this case. 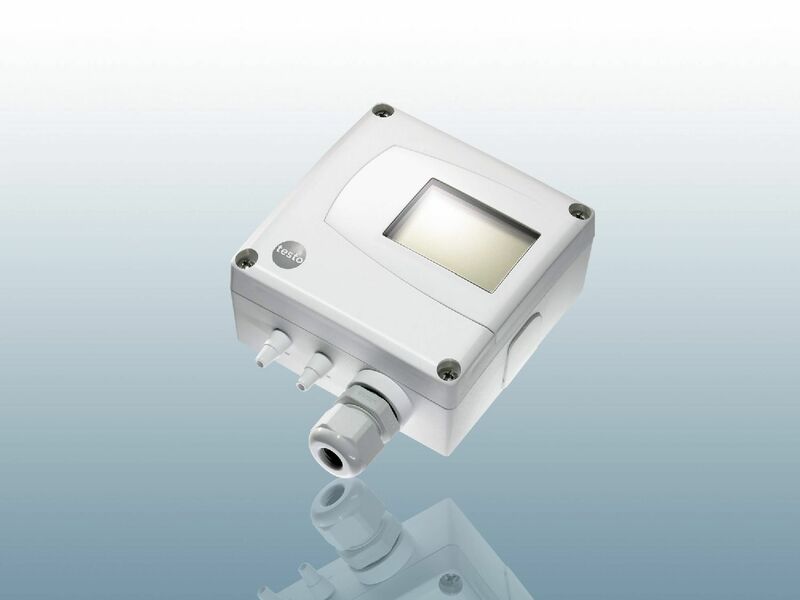 When searching for an appropriate pressure transducer, it is therefore important to keep track of the models and to check whether the pressure transmitter is suitable for the application. A classic example is the differential pressure transducer. In this respect, the aim of using a pressure transducer is to determine the differences between two different levels of pressure. The instruments have so-called pressures on the front and rear of the sensor. The inputs are needed for the measurement. 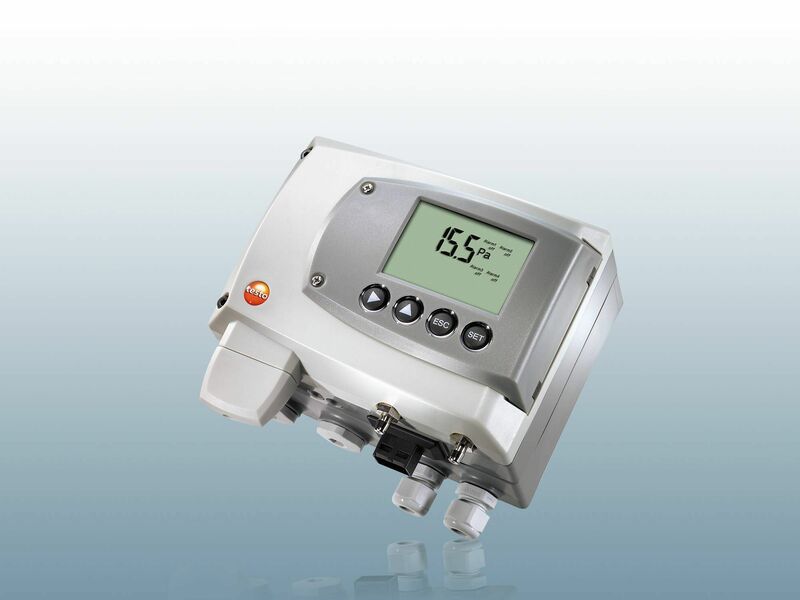 As a rule, differential pressure transmitters are also capable of measuring relative pressure. The third option is the measurement of absolute pressure.Here, the absolute volume is recorded by the transmitter. However, when the air pressure changes, changes in the measuring value also occur. You should pay attention to these during use. As a rule, pressure transducers have specific features. In most cases, they have a measuring range of 4-20 mA and are operated with 0-10 V. The measuring range is of primary interest. Accuracy is higher with a lower measuring range. If you need very differentiated values, this should then be an important aspect when it comes to making your selection. 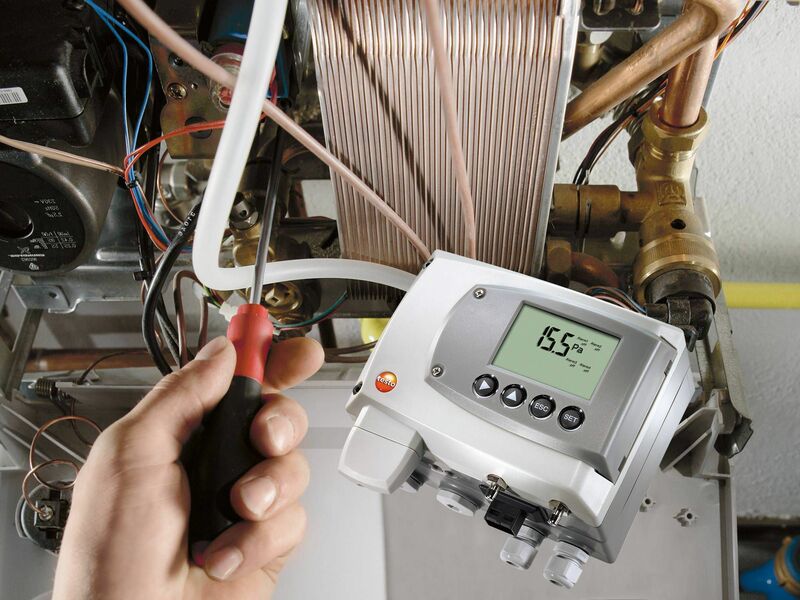 Testo's pressure transmitters are a great help when it comes to checking pressure ranges. You can supplement these results by using a temperature transducer or a humidity transducer. 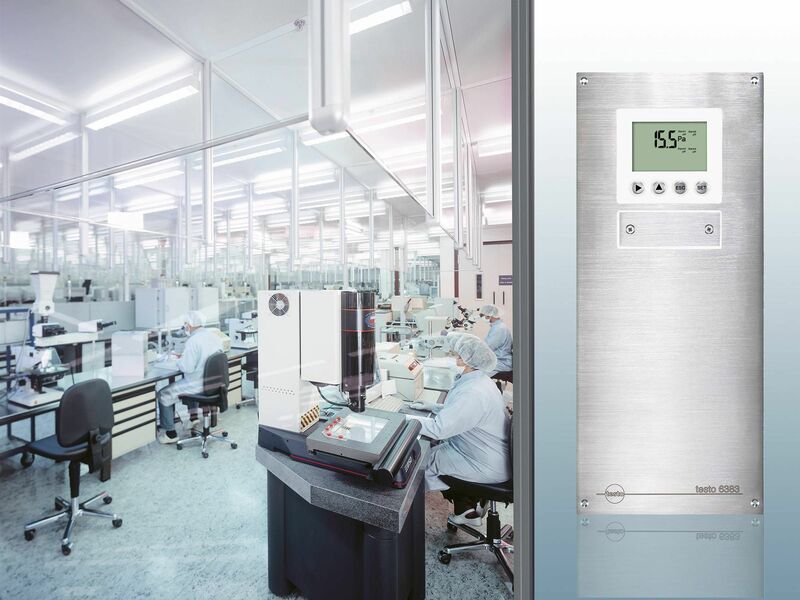 Some instruments are even capable of checking temperature and humidity as well. Here, the fields of application include the monitoring of volume flows or also the monitoring of important drying processes. They are indispensable in the field of air conditioning technology in particular. Testo offers you the option of ordering a transmitter with flow calculation. These instruments have the advantage of being able to measure the flow velocity and volume flow as well as the pressure. The measuring ranges are kept very low from 10 Pa. This means you benefit from high precision. In some cases, you also get the temperature and humidity checking feature. Testo has a variety of pressure transmitters on offer. Here you have the opportunity to make a comparison. The high-quality instruments come in different designs. The elements you can compare include measuring ranges, along with stability and accuracy. Different features are important, depending on the areas where you intend to use the pressure transmitter. For example, if you need a model for cleanrooms, it must have the flattest possible housing, so that it can be easily integrated into the wall. A model with a display is again helpful for a better readout of the results. If you rely on being able to respond quickly in the relevant areas, an alarm is also a sensible feature.